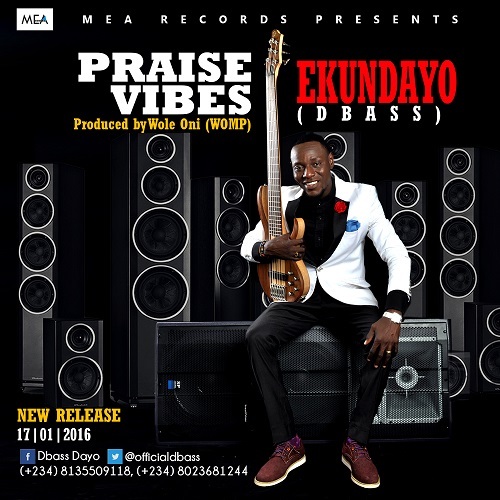 Ekundayo Dbass is back with another string access to populate the kingdom of our Lord Jesus Christ and to depopulate the kingdom of darkness through an electrifying praise jam. “Praise Vibes” is a track that would make dance and shout of victory never to seize in your life. The track is produced by one of Nigerian seasoned producers “Wole Oni”(Womp). Click to listen to the track.